The act was passed by a Democratic Congress and was opposed by the Republicans. 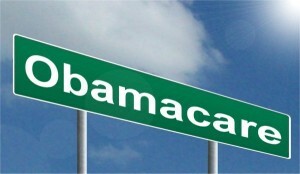 It’s very similar to the Massachusetts Health Care Act proposed and put place by Republican Mitt Romney. Many of the provisions are very similar to those proposed by Republicans over the years. In 1993, President Clinton proposed a healthcare reform bill that went much farther than today’s ACA. The Republicans answered with a proposal called HEART (Health Equity and Access Reform Today) which included the key features of universally mandated insurance through the private sector. The 2007 Healthy Americans Act, also a Republican proposal had similar features. The bottom line is that deep down inside, the Republicans probably like the idea of universal health insurance. But in this politically twisted world, they can’t admit it. And so we have gone through over 50 votes to repeal the ACA in Congress and numerous Supreme Court challenges. At the same time, 10 million Americans have gained insurance, many of them with health issues that made insurance difficult to get and keep. Millions more have improved policies that provide more coverage. Insurance companies and hospitals initially opposed the Affordable Care Act, possibly because it interrupted their business plans. Insurance companies were unhappy with requirements that set a minimum amount of premiums that had to go to medical care and a maximum that could go to administration. 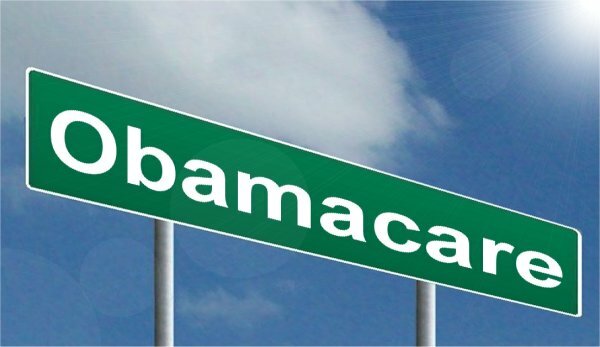 Most of the reputable companies were pretty close to the limits before the ACA was implemented and found that the increased numbers of insureds made up the loss. At the time of this writing, there’s a bit of a merger and buyout frenzy going on as their stocks are near all-time highs, and many have extra profits. Hospitals too were skeptical, but the first few years have shown increased patient counts and a larger number of paid bills. It has turned out that most insurance companies and hospitals have benefited substantially with increased business and more standardized care. Businesses, especially small business, have been hurt the most as legislation requires most of them to provide a minimum level of coverage. Many are upset and very vocal about it. Some of the largest employers like Walmart had to substantially increase their insurance benefits. Doctors, especially doctors in private practice, have also been hurt. Obamacare has taken the blame, but much of the problem started long ago. Increasing prices, especially for specialty care, left many patients unable to pay. At the same time, increasing complexities in the medical business have changed the way doctors need to run their office. Gone are the days when a doctor could run an office with just a nurse. Now they need a receptionist/office manager to keep things running, a billing specialist to understand the codes and regulations, an accountant, and maybe an advertising manager. Add that to the enormous investment in equipment and medical supplies that even the smallest office needs and you can understand why more and more doctors are leaving private practice in favor of groups or hospital run businesses.